Sure, the onset of April has annually gained Greater Palm Springs international renown as "Festival Season" in the desert. With back-to-back weekends of the Coachella Music and Arts Festival (April 13-15 and 20-22, 2018) followed by Stagecoach (April 27-29, 2018) at Indio&apos;s Empire Polo Club, it&apos;s with yearly anticipation and much celebration that the valley welcomes tens of thousands of annual guests to enjoy some of the world&apos;s most popular acts. But lest we forget alternate opportunities for desert play come April, which also presents premier timing to enjoy Greater Palm Springs&apos; bounty of public golf courses amid a season with choice morning temps, lowered play rates and still-exceptional course conditions. During the latter weekend of Coachella, players interested in the desert&apos;s golf oasis should be sure to check out the annual Desert Two Ball Challenge, held across three of the valley&apos;s most popular and celebrated Troon Golf-managed courses. 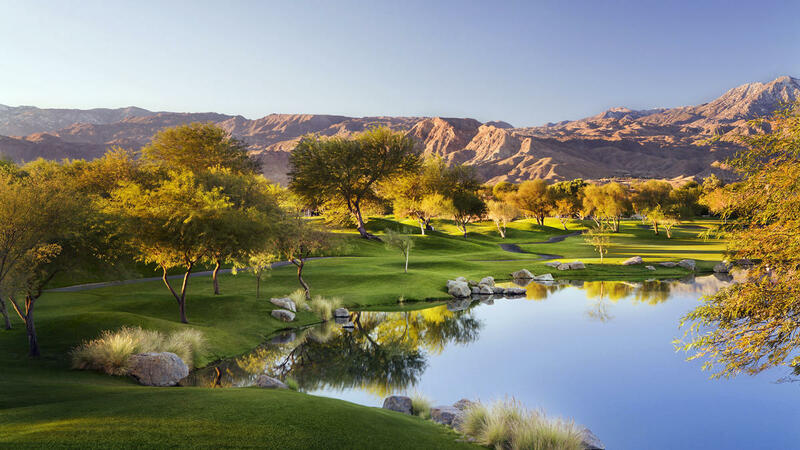 Played across April 20-22, 2018, the trio of Troon hosts are the Westin Mission Hills&apos; Gary Player Signature Course (Friday, April 20), Classic Club (April 21) and the Players Course at Indian Wells Golf Resort (April 22). The event&apos;s format is as follows: A Team Scramble on Day 1 (50 percent of handicap for Net Scores); Better Ball of Partners on Day 2 (100 percent of handicap for Net Scores); with the event concluded by a Shamble format on the third and final day (using 75 percent of Handicap for Net Scores). Cost for the event is $598/team, and the tournament wraps-up with prizes for top teams in the Gross and Net Divisions (based on size of field). 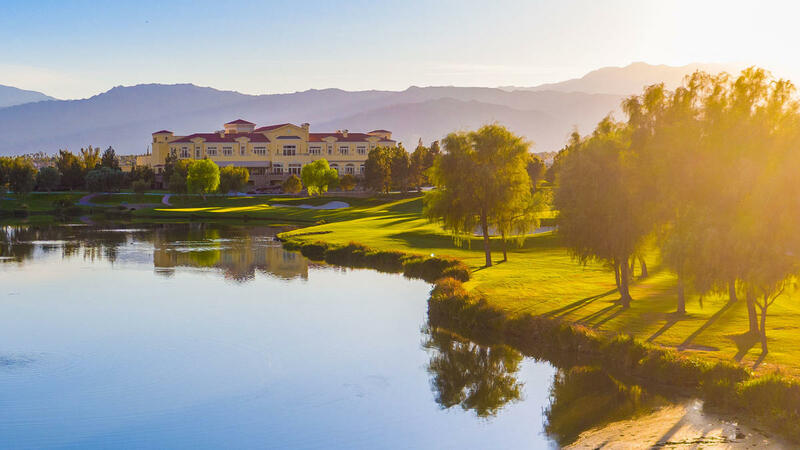 "It&apos;s meant to be a fun tournament, and we want all sorts of people to play," says Michael Tebbetts, director of sales and marketing at Indian Wells Golf Resort. "And anybody who wants to team-up with anyone -- we try to do everything we can to accommodate; we have husbands and wives who want to play together, fathers and sons, mothers and sons. We&apos;ve had all sorts of different combinations. And it&apos;s a great format because you&apos;re not having to post a score with your own ball, so it&apos;s a good warm-up for people who didn&apos;t get to play during the winter." Shotgun tee times are scheduled at 8:00 a.m. each day to provide salve from potential heat, and the opportunity to swing at three of Greater Palm Springs&apos; top courses at a great rate has seen the event steadily grow across its six years of play. "The weather this time of year is still fantastic and the golf courses are still in terrific shape," says Greg Rubino, general manager at Classic Club. "Come mid-April, the rates start to change and the courses aren&apos;t quite as busy as we were in March; it&apos;s still an active time, but the courses are a bit more open." With fields reaching 120 players, the Desert Two Ball has gained increased, year-by-year traction during a time when most visitors come to the valley for music. "People have come to think of April as &apos;Festival Month&apos; in the desert – which it is. But it&apos;s still a great time to be out playing golf," continues Rubino. "So we&apos;ve tried to grab people&apos;s attention, bound together as Troon golf courses and put together a great event." 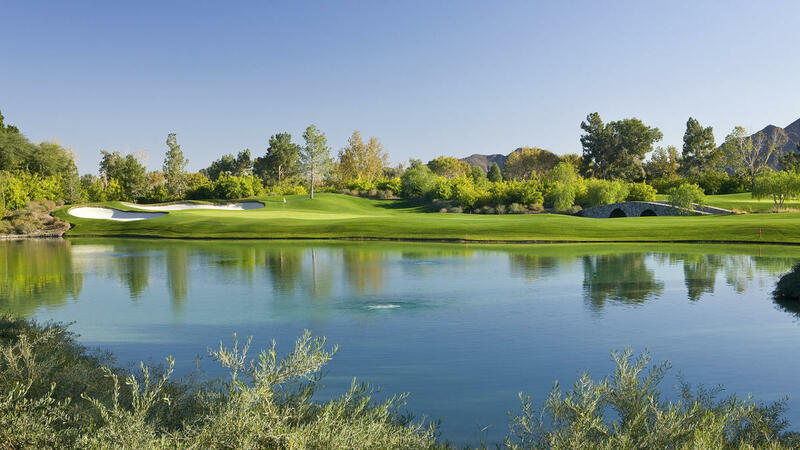 However popular the music festivals become, the desert&apos;s bounty of golf courses remains a year-round sport. "With the advent of these big festivals, other travel leisure and travel can get pushed out in these times frames," Tebbetts concludes. "So, with dynamic pricing and then offering specials like this, it&apos;s trying to entice guests to still play golf, which has resulted in this tournament growing every year."